Category Archives for "A Seven Kingdoms Tale"
Expecting to die, the Sea Witch wakes in a new realm where love is possible and danger threatens the two men she will do anything to protect. She expected to die saving her world… Magna's existence was once filled with laughter, love and joy. Her life changes in a single night when a mysterious object falls from the sky into the ocean and she wakes to find herself held captive in her own body. As the centuries pass, she becomes known as the Sea Witch—a creature who is feared and reviled. Her efforts to save the Seven Kingdoms and destroy the alien creature living inside her should have ended both their lives—instead, Magna wakes to find herself in a strange, new realm. Gabe Lightfoot and his best friend, Kane Field, have stood side by side through thick and thin. Brothers by circumstance, they have seen the darker side of life and lived to remember it. 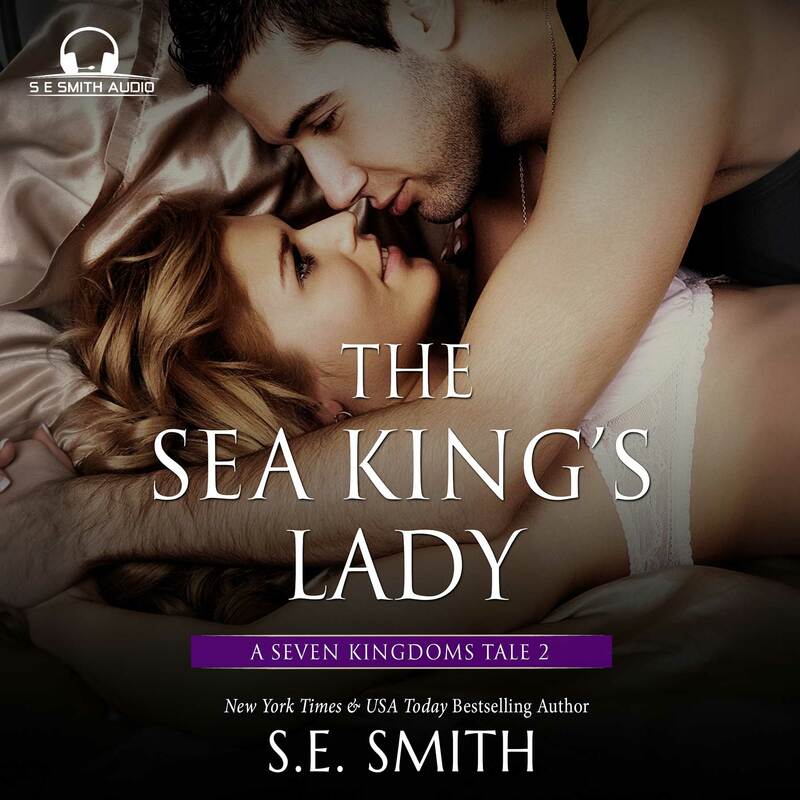 When Gabe rescues a wounded woman in the waters off the coast of Oregon, they have no idea what’s in store for them. She expected to die saving her world… Magna’s existence was once filled with laughter, love and joy. Her life changes in a single night when a mysterious object falls from the sky into the ocean and she wakes to find herself held captive in her own body. As the centuries pass, she becomes known as the Sea Witch—a creature who is feared and reviled. Her efforts to save the Seven Kingdoms and destroy the alien creature living inside her should have ended both their lives—instead, Magna wakes to find herself in a strange, new realm. It doesn’t take long for Magna to learn that she is no safer in this new world than she was in her own. Fearful of endangering the two men who have taken her under their wing, Magna is torn between trying to return to her world or staying in this one. Marina Fae never considered herself a powerful witch or dreamed that she would one day be a warrior fighting to save her people. Her life changes when the Sea Witch’s dark magic sweeps across the Isle of Magic, turning those who resist or cannot escape to stone. Finding refuge in the dense mountain forest, Marina fights to protect the children left behind by Magna’s wave of destruction. Detective Mike Hallbrook’s search for two women who disappeared in Yachats State Park takes an unexpected turn. He soon finds himself on an unfamiliar beach after rescuing a woman being attacked by a creature straight out of a horror movie. Stunned by the wild tale she tells him and the evidence surrounding them, he soon learns that everything she says is true—magic does exist—and that he is no longer on Earth. Marina’s pleas for help are impossible for Mike to ignore, and he knows he will do whatever he can to help save her people. Marina and Mike must work together to save the Isle of Magic. As the Sea Witch’s evil spreads, they know they cannot stop her alone. With the help of the Dragon King and the King of the Sea People, they will confront the Sea Witch once and for all. But, what happens when they discover a darker entity hidden beneath—an entity that can only be stopped by the person they are trying to kill? 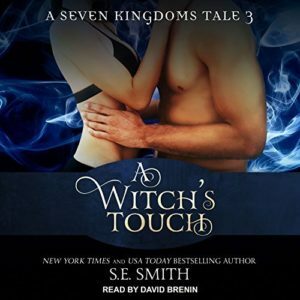 The Sea King’s Lady is out now in audiobook and David Brenin does a fabulous job as always. Jenny Ackerly is devastated when her best friend disappears without a trace. She vows to continue looking for Carly until she can bring her friend home once and for all. During her latest search, her determination turns to horror when she finds a young boy alone on the beach. When the boy enters the water, Jenny’s protective instincts ignite and she rushes to save the child from certain death. Caught in a powerful undertow, Jenny resurfaces in a magical, underwater world. Orion is the powerful ruler of the Isle of the Sea Serpent and protector of the ocean, but time is running out for him. The Eyes of the Sea Serpent that give him power over the oceans has been stolen. 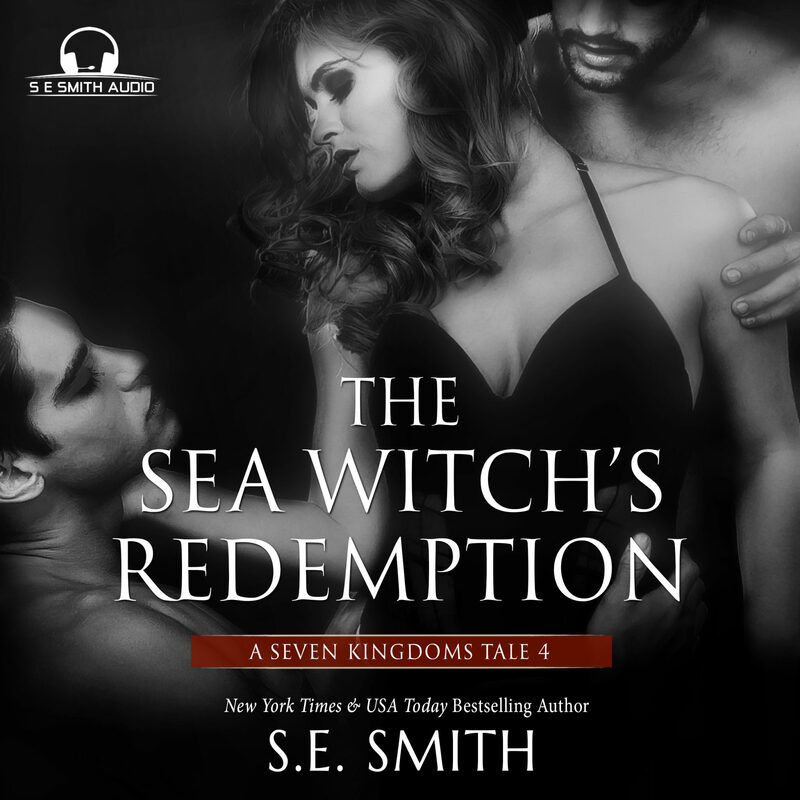 If the loss of the magical stones was not enough of a burden, his oldest son’s bargain with the Sea Witch threatens to seal the devastating fate of the Merpeople – and possibly that of the Seven Kingdoms. He has all but given up hope until a fiery female from another world appears. Can an unlikely alliance between Jenny and Orion save not only the life of a young boy but an entire Kingdom as well? It will take their combined wits and strengths to survive the evil lurking in the depths of the ocean.